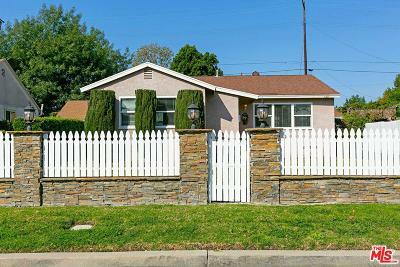 Welcome to this 3 Bedroom home in one of Van Nuys' most sought-after neighborhoods. 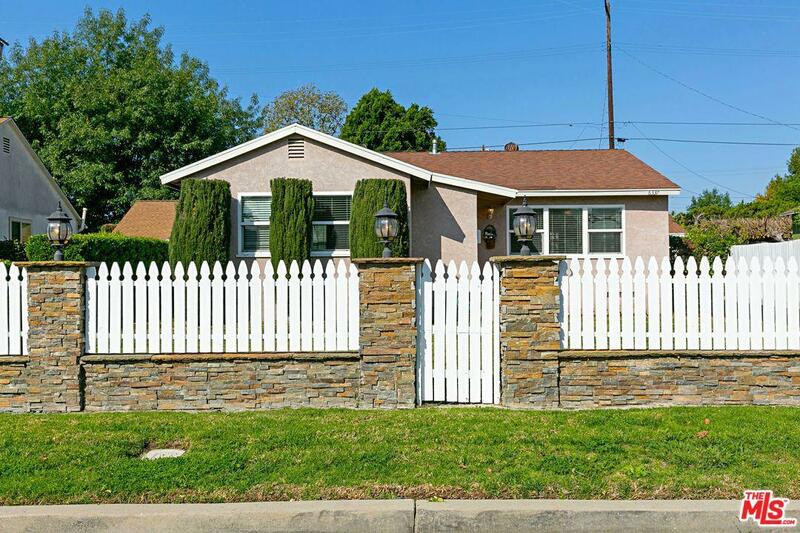 Just one street over from Cameron Woods, America's beloved "Leave it to Beaver" block, this house offers a quiet yet central location! A neighborhood where people still like to walk their dogs, stop for a chat and care for their neighbors!A spacious living room invites you into the house and continues into the dining area and open concept kitchen. 3 generously sized bedrooms and an updated bath line the south side of the home, creating an easy flow and separation of public and private areas.A newly paved driveway, a new garage door and an electric car-charger make this house immediately move-in ready or you can tweak to your personal style!Enjoy al-fresco dining on the sizable patio in the large back yard! There is an additional storage shed located behind the garage!Welcome Home!